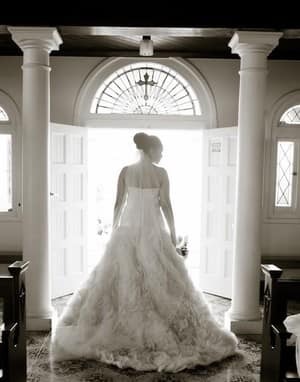 Brisbane's leading Fabric House for Bridal, Bridesmaids, Mother of the Bride/ Groom & Formal fabrics. 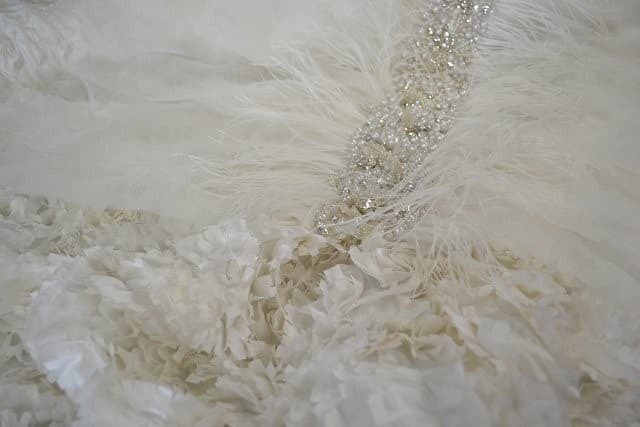 Selective Fine Fabrics presents the largest array of bridal and evening fabrics Brisbane has to offer. With luxurious beaded tulles, silk and silk satins, to the most delicate Bridal French Chantilly Laces, your memorable occasion will be cherished for a lifetime. Oh wow!!!! This is the best fabric shop ever!!!! I walked in and instantly knew I would find what I was after! The range is enormous and the service even better! 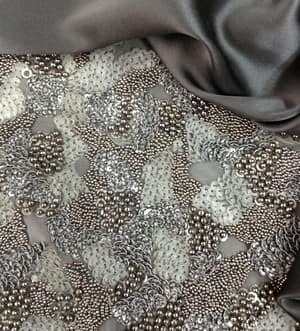 If you want fabric for that special occasion dress, mother of the bride outfit, formal, or bridesmaid, you can be sure you will find it here! They have silks, satins, lace as well as florals, unique prints and elaborate sequin fabric. I had never been to this shop before but my dressmaker recommended it and I will sure be going back! 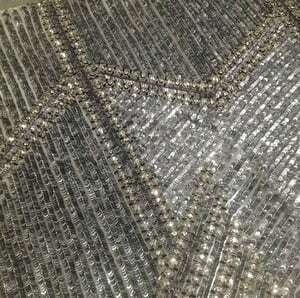 The fabrics are all excellent quality which means they are not cheap but if it's quality and uniqueness you want, I fully recommend a visit! The owner is a wealth of knowledge and experience and she was sincere and genuinely helpful in her advice, without any pressure to buy. Will definitely go back. One extremely happy customer! 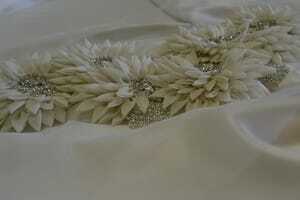 What a wonderful experience it was to enter into Selective Fine Fabrics, last Saturday morning! Louise who greated me at the door was so lovely, honest, graceous and could not be more helpful. After purchasing the most beautiful fabrics I left feeling I just made a good friend in Louise. What a breath of fresh air to find such a professional but warm and inviting shop with an enormous range of beautiful fabrics. Thank you. 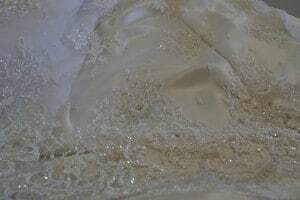 Selective Fine Fabrics have the most exquisite fabrics it's like walking into Fabric Heaven!! ... but the heart and soul of this shop is definitely Anna and Louise. Customer service is a 20/10. These two women's genuine caring nature, extensive knowledge of fabrics and their willingness to go above and beyond to assist their customers with whatever is required by you. They assisted my sister's and I with not only selecting from the most beautiful and wide range of fabrics, to calculating and measuring how much fabric is required, even guiding us in how best to sew the fabric etc. You don't see this kind of customer service anywhere in the world. Feel BLESSED to have walked into their shop with my two sisters a customer and we walked out feeling part of the Fine Fabrics Family. Love Love Love EVERYTHING about this shop!! A huge Thankyou to Anna, Louise and Stephen for their amazing support to me when purchasing material for my Mother of the Bride dress. With their limitless patience, knowledge of colour stories and what fabric would be most suitable I left feeling very content with the selection settled on. These people know how to provide excellence in customer service and if you need help with any thing be it bridal, formal or just the best looking outfit you could want give Selective Fine Fabrics a try.